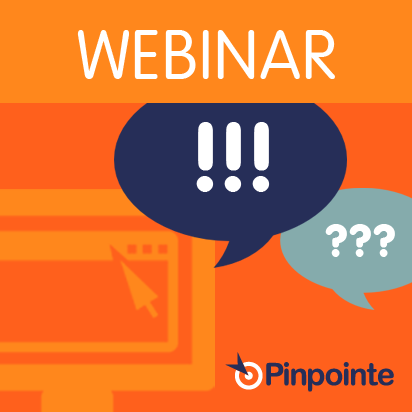 In our continuing series of Email Marketing Webinars, we are delighted to be joined by Intenet strategist and copyrighter, Bob Bly, to present 'Generate More Leads with Content Marketing'. 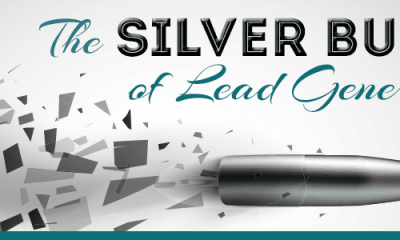 Offering white papers and other free content as premiums can double the response to your lead generation and email marketing campaigns. 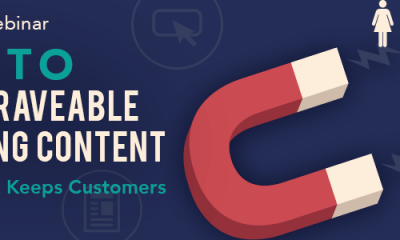 In this session, you will learn how to create free content offers that generate more leads while achieving other marketing objectives. 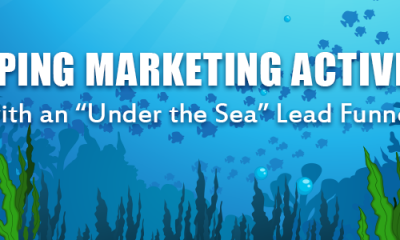 Join Pinpointe and special guest presenter and noted author, Bob Bly for this *FREE* information packed webinar in our marketing education series. SHARE. Please forward this invitation to interested co-workers and colleagues. 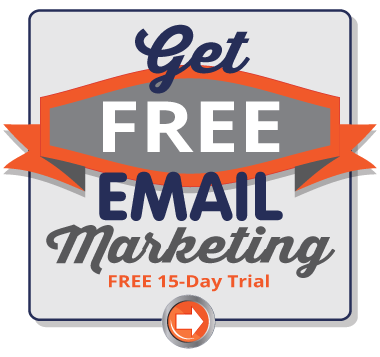 If you're interested in more advanced topics – check out Email Marketing 201 Webinar (aka "How a SPAM Firewall Works") where we take it up a notch and explain in detail, the end-to-end trials and tribulations of an email message as it flows from your outbox to (hopefully) the recipients inbox. This webinar is more technical and 'deeper' than our previous webinars.